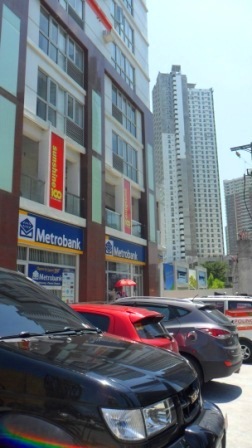 In-front of Mckinley hills along C-5 road, Across SM Aura and Fort Bonifacio. 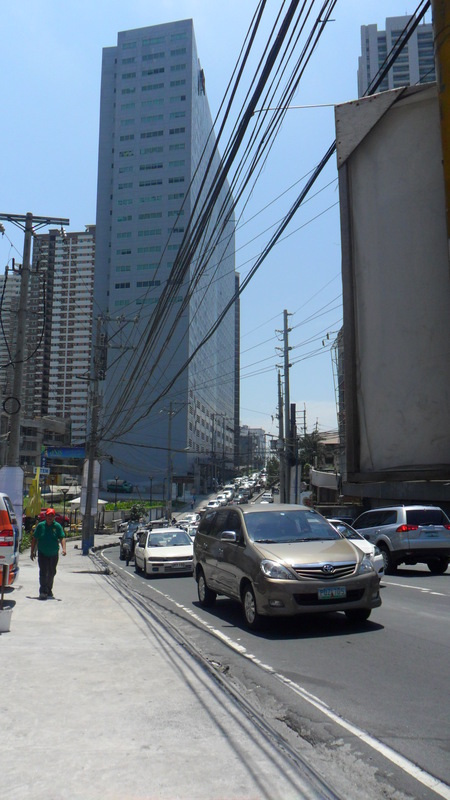 Very near in Bonifacio Global City, the country’s fastest growing Central Business District in Metro Manila. 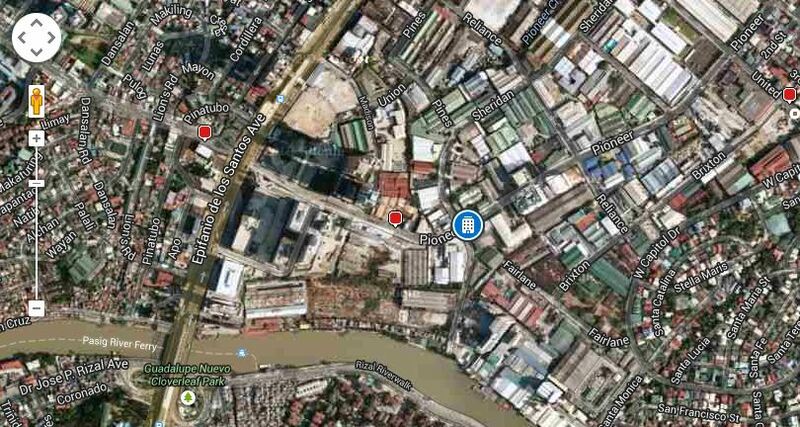 The said condo home realty is near Makati Central Business Districts, Bonifacio Global City, St. Luke’s Medical, Market! Market!. 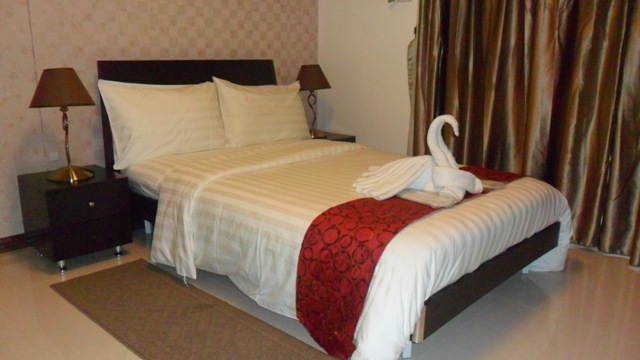 Available units are studio units, 1 bedroom unit condos, 2 bedroom unit condos and 3 bedroom unit condos. 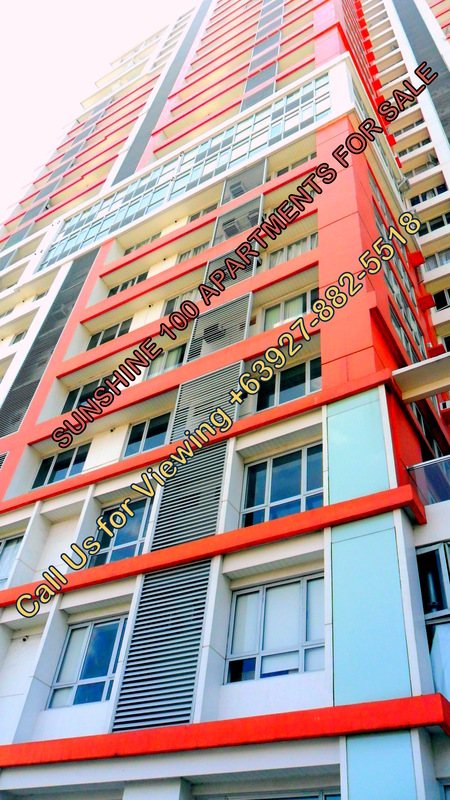 Less than P150,000 cash out for 1-bedroom units. 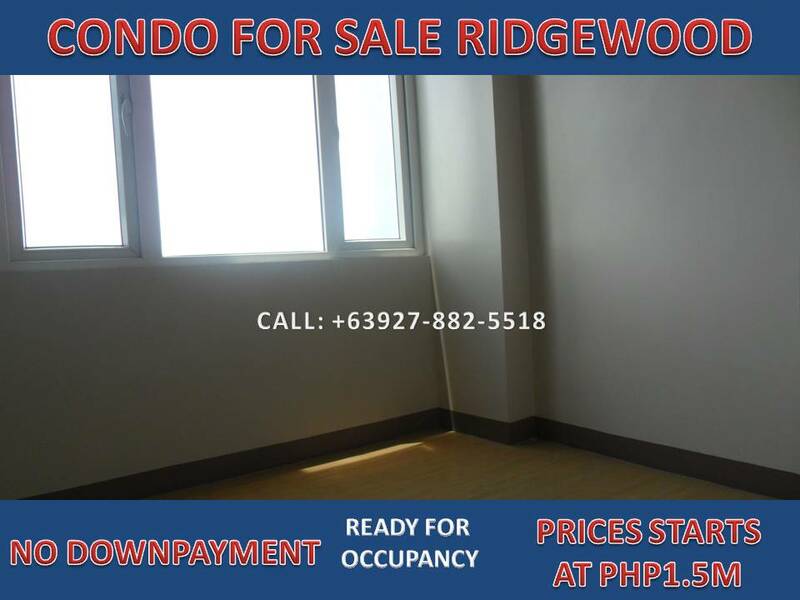 Ridgewood Towers Fort Bonifacio condo offers the lowest monthly amortization like rent to own. Should you be interested? 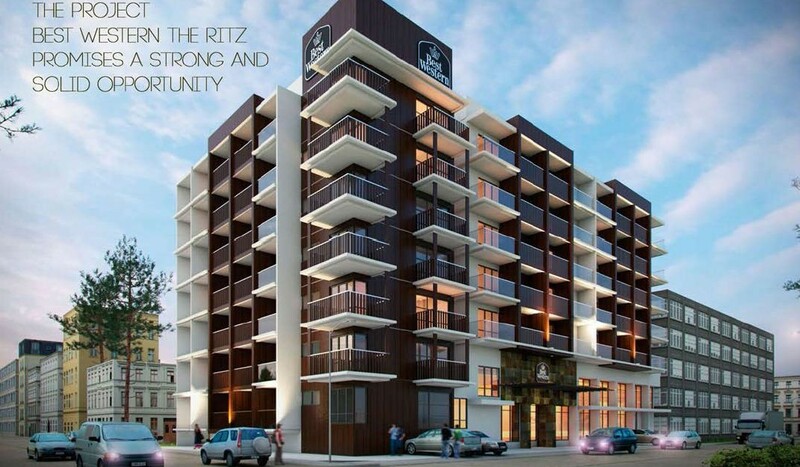 Please contact us TODAY through +63927-882-5518.